This pieces are said to be among the collection launching soon . Asides from the orange brown dress, the other pieces look off to me. Who in her right mind would wear that olive green piece? What's your favourite piece? Lool! None!dont b surprised abt the cost tho! Is this what he wants Mark Zuckerberg to invest in??? 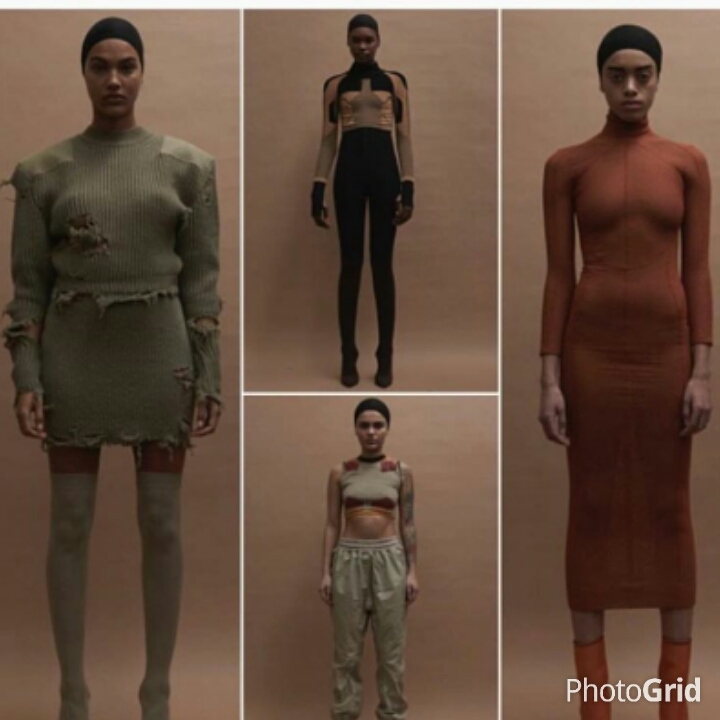 This must be Kanye west collection and they r all ugly.